The internet presale will END at 12PM on Friday, May 2nd. Call the new Beardfish album, The Void, the latest twist on a successful theme. 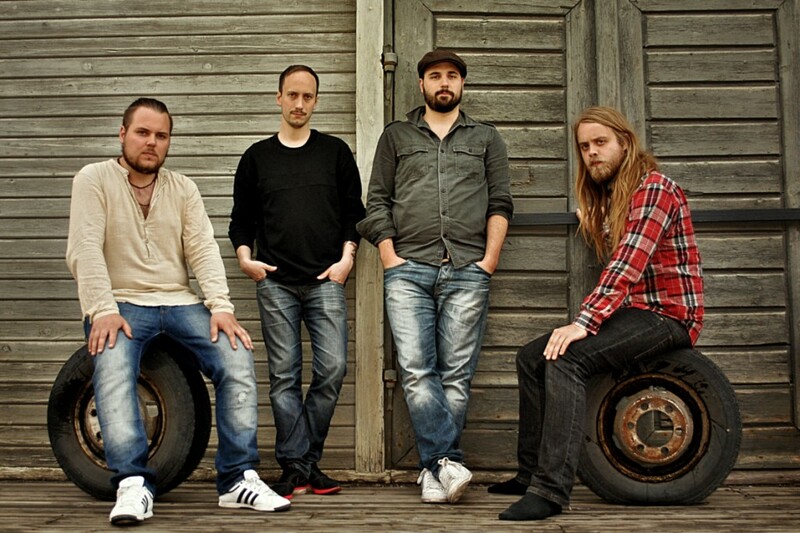 Launched in 2001, the Swedish quartet has consistently delivered quality music built for fans of ‘70s prog rock. And while the comparisons to legends of the genre such as King Crimson, Yes, and Genesis can only be viewed as a positive thing, it’s also fair to call them a cop-out for people that have only scratched the surface of Beardfish’s brand of music. The simple fact is that the deeper one goes into The Void, the more you’ll realize the band has an identity all its own. With that in mind, for all the trademark Beardfish-isms–the jazz-flavored piano-led “Seventeen Again,” the dynamics-laden epic “Note” (clocking in at almost 16 minutes), or luscious blues-based “Where The Lights Are Low”–The Void also offers up a brazen metal-influenced edge. By no means is this the first time the band has cranked up the distortion and the attitude on an album, but as Sjöblom tells it, Beardfish hit a metal comfort zone on certain parts of the new record. Sjöblom is the principal songwriter in Beardfish, although there are a couple songs in the course of the band’s history that were written together. As with previous albums, some tracks on The Void were incomplete when he presented them and they worked as a group to flesh them out. Sjöblom is quick to point out that although he does the lion’s share of the songwriting, his band mates are the catalysts that make it happen. 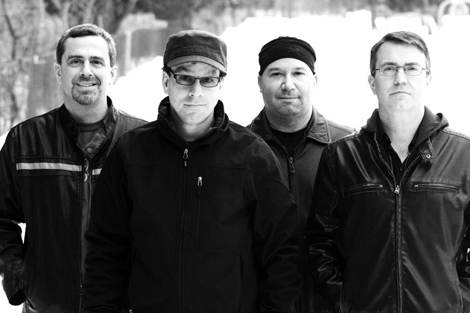 Elephants of Scotland were formed in 2010 in Burlington, Vermont when Adam Rabin conceived of the idea to start an original progressive rock project that would be decidedly unpopular and non-commercial. The seed was planted while Adam, Ornan McLean and John “Lefty” Whyte were playing together in an 80’s New Wave cover band but it took a couple of years to write, rehearse and record the music and find the right bassist Dan MacDonald to complete our sound. Adam intentionally set out to write old school progressive rock songs with a modern edge because we wanted to play the kind of music we grew up loving from bands like like Yes, Genesis, Rush, Brand X, Marillion, Kansas, Tull, Styx, Pink Floyd, Supertramp, etc. We had no idea that there was an international underground progressive rock movement out there until we released our debut album Home Away From Home in early 2013. Through the internet, we have gained fans from all over the world, received many positive reviews, and sold CD’s and t-shirts in Europe, Asia, South America, the UK, Iran, India and Russia. We are currently recording our second album due to be released in March 2014 and we have been invited to play the progressive rock festival Rosfest in May in PA with Simon Collins’ band (son of Phil) Sound of Contact and other prog bands from around the globe.